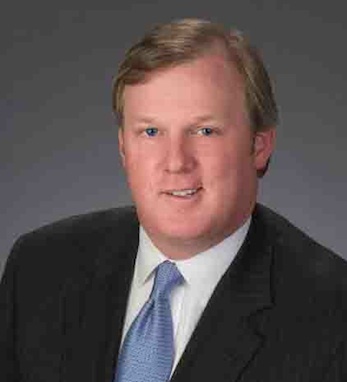 Ted Maurice Sullivan is a managing director at KPMG LLP, and serves some of the firm’s largest advisory clients in the Southeast. KPMG LLP, the audit, tax and advisory firm (www.us.kpmg.com), is the U.S. member firm of KPMG International. Since joining KPMG in 1999, Ted has worked in the advisory practice, primarily servicing telecommunications and media clients. He currently leads a team of senior client service executives in the Southeast region. Ted traces his mother’s ancestors to County Tyrone, and his father’s to County Cork. He is a founding member of the Metro Atlanta Police Emerald Society and has served as the Georgia president of the Ancient Order of Hibernians. He has served twice as parade chairman of the Atlanta St. Patrick’s Day Parade and was the parade’s honorary Grand Marshal in 2005. Ted visits Ireland every year to reconnect with friends in Navan, Cork, and the North of Ireland, where he has participated in various political forums. He holds a B.S. in Finance from Troy University. He and his wife Sara reside in Atlanta.